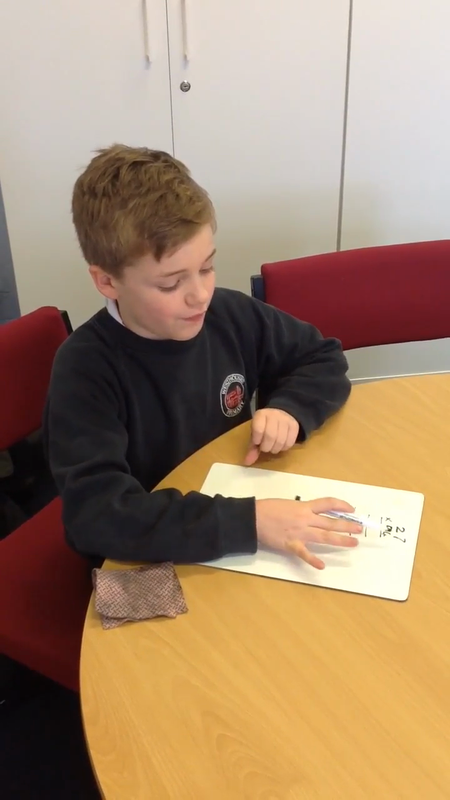 Please use these videos to support your child when using written calculations in Maths. 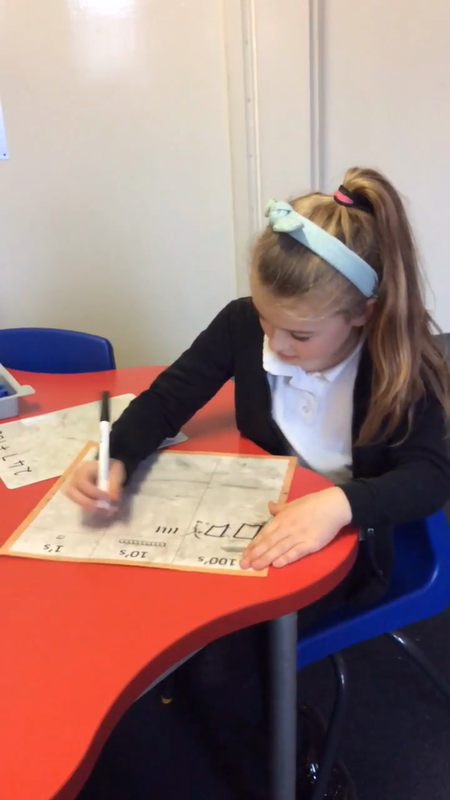 We have asked the children to explain how they work out the answers to different calculations using the four operations of addition, subtraction, multiplication and division. 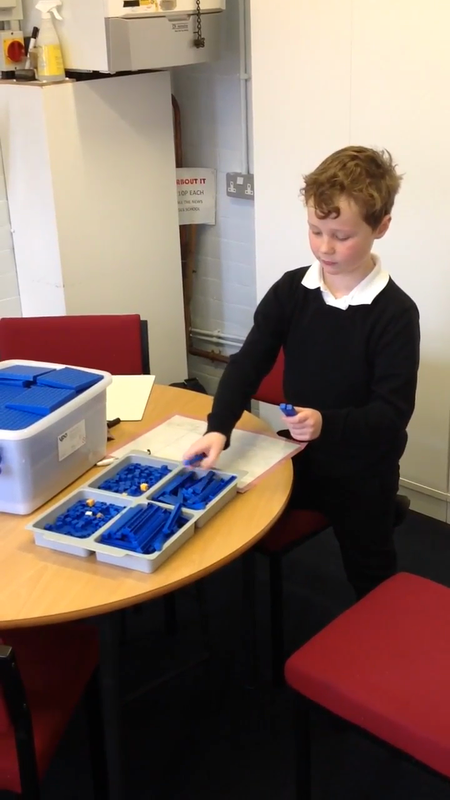 - Concrete: this is where the children use apparatus (manipulatives) or objects to work out an answer, such as numicon, base ten or counters. - Pictorial: this is where the children use images which look like the apparatus to help them - such as sticks and dots for base ten. - Abstract: this is the formal method, such as column method for addition or the 'bus stop' method for division. If you would like any other information about these videos, please speak to your child's class teacher or have a look at our calculation policy, which is linked below. 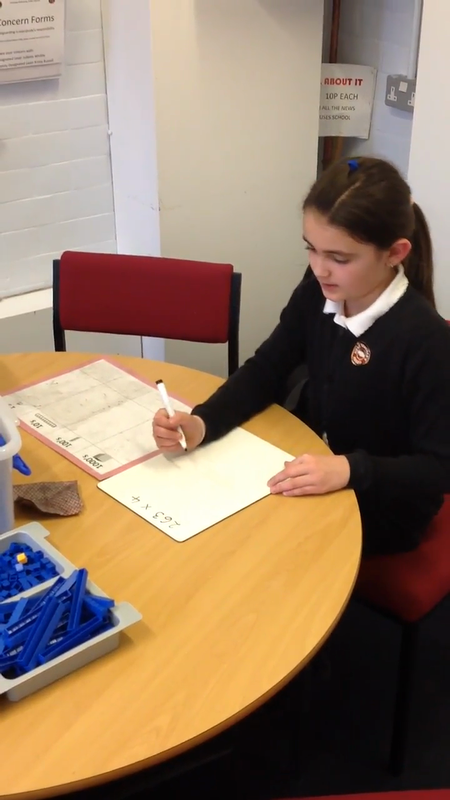 Addition using Base Ten (Dienes) and the formal column written method. Concrete: using Base 10 apparatus. Pictorial: using images of Base 10. 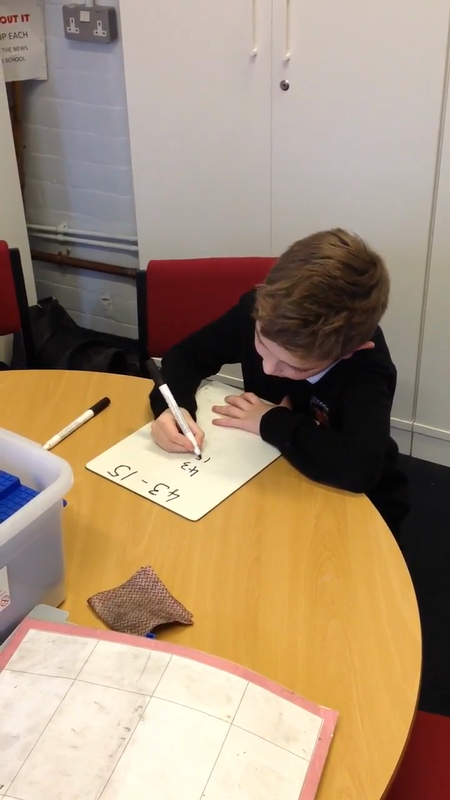 Abstract: using the formal column method of addition. 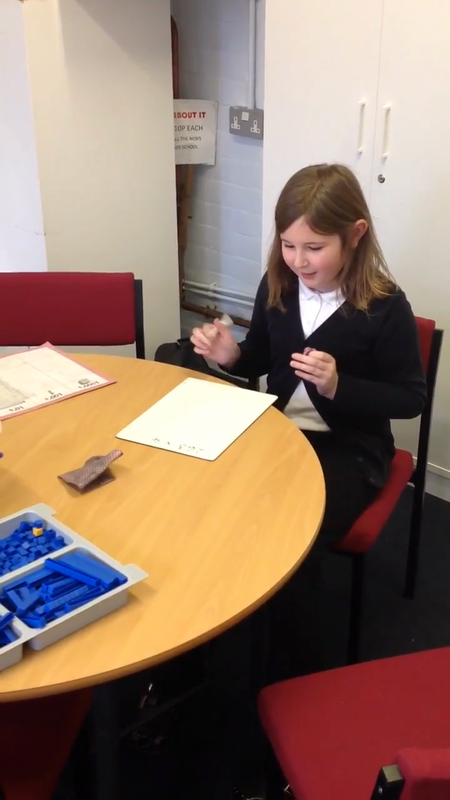 Subtraction using manipulatives, drawings and the written method. Using base 10 to subtract. We solved 43 - 15. It was tricky because we needed to exchange a 10 for 10 ones to solve the answer! Subtracting using the picture method. Subtraction using the column method. Multiplication: using manipulatives, images and written methods when multiplying by 1 digit and the written method when multiplying by 2 digits. 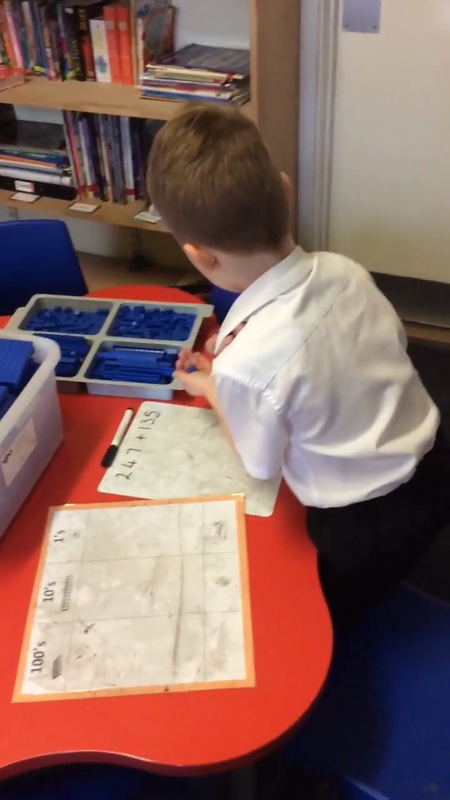 Using practical resources to multiply by one digit. Using images to multiply by one digit. 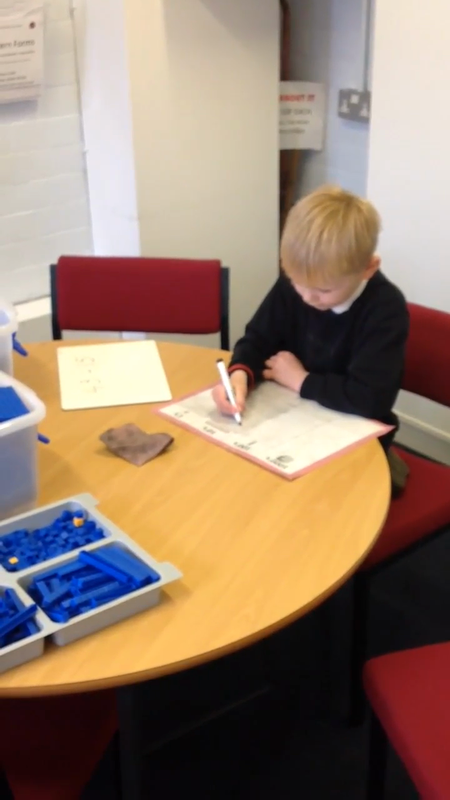 Multiplying by 1 digit using the column method. 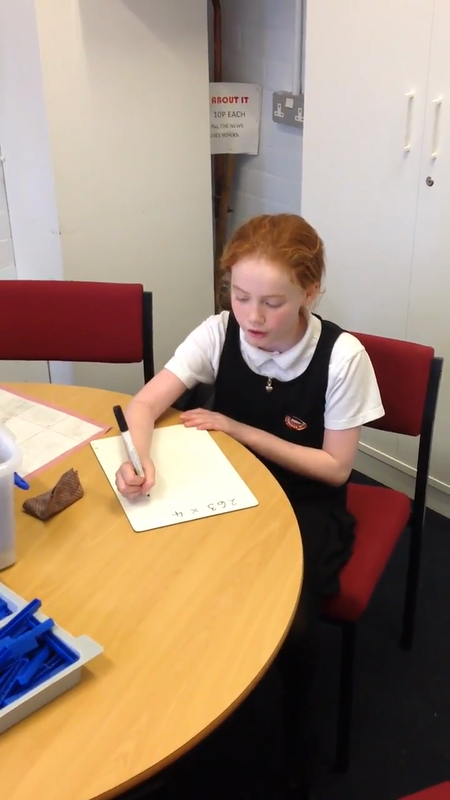 Written Multiplication: 2x2 digit multiplication using the column method. 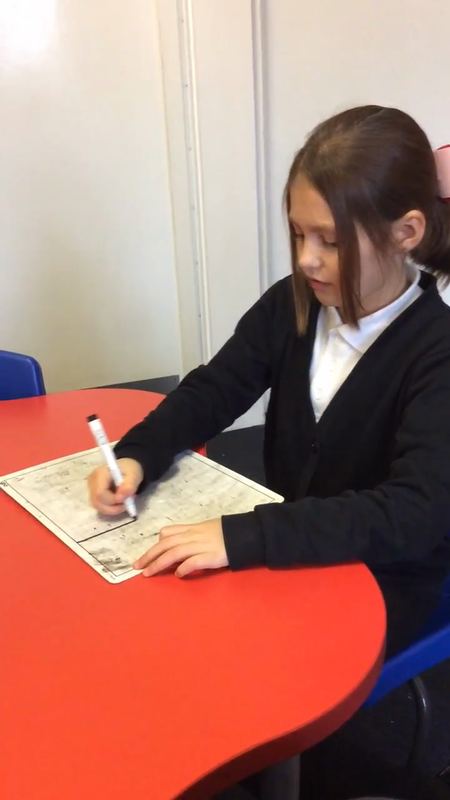 This method is taught in years 5 and 6.